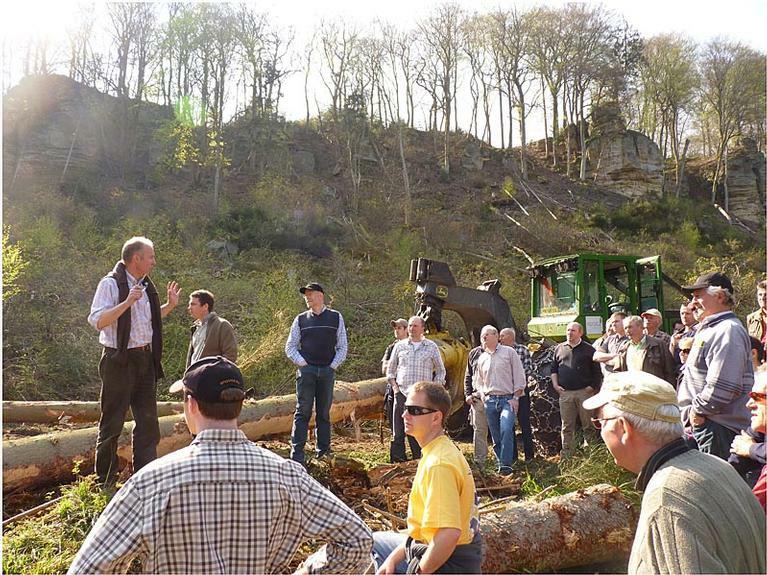 Leader support to a project developing forest management skills for owners of small-scale forestry plots in Luxembourg. Luxembourg, like other countries, contains forest owners who have inherited their forest land but they themselves are not involved in professional forestry. These types of forest owners may tend to leave their forest alone and not manage them. An INTERREG project helped to identify such 'passive' forest owners and Leader funds were then provided to offer training services for the owners. Two of Luxembourg’s Leader areas (LAG Müllerthal and LAG Redange-Wiltz) were involved in the project. The aim of the 'Forest Licence' project was to prepare and run training courses for passive forest owners in how to use and take care of their woodlands. The ultimate goal focused on helping rural areas to get greater benefits from under-used forest resources. The Leader funds co-financed eight different training courses that were new and specially tailored to meet the needs of the target group. Initial courses involved helping owners to recognise the traditional methods that had been used in the past to mark the boundaries of forest plots.From this starting point, owners were trained in topics ranging from environmentally sustainable silviculture skills for different forest species, to chainsaw health and safety. A total of 77 people completed the full set of Forest Licence courses and these land owners now possess sufficient capacity to properly manage their woodlands. 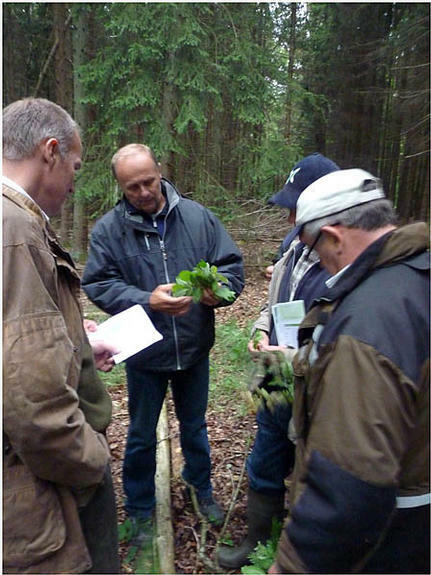 As a result of the project's success, a new series of more advanced courses (deepening subjects and further enhanced with new topics) is planned for the forest owners during 2012. These will be held in the Redange-Wiltz LAG region.